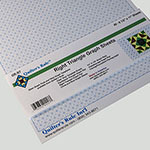 When it comes to creating original styles, shapes, and motifs, how you create is important. 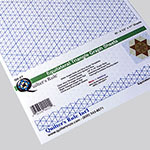 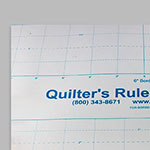 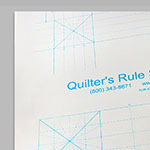 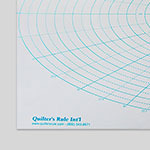 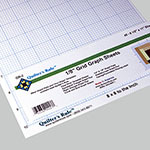 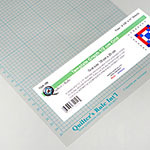 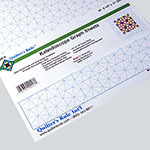 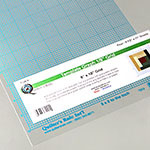 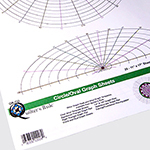 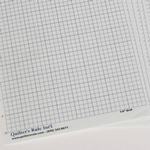 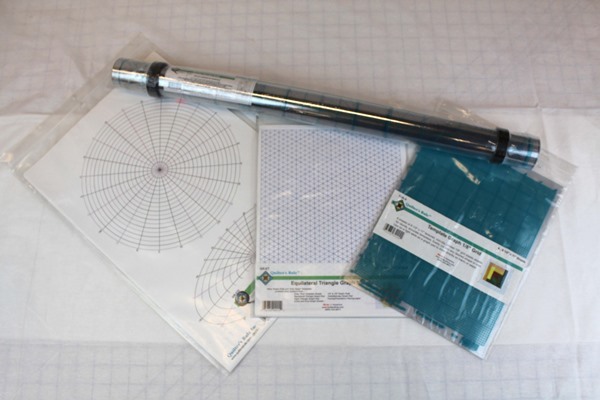 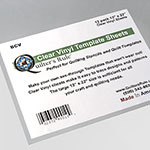 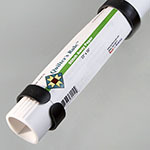 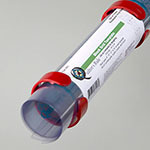 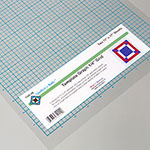 We offer a complete set of paper graph pads and sheets of reusable vinyl design grids. 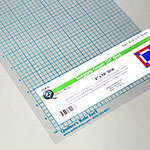 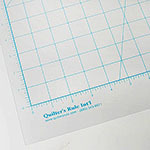 Clear Vinyl Template Sheets - 13" x 22"
1/4" Grid Template Graph - 8 1/2" x 11"
1/4" Grid Template Graph - Large - 11" x 17"
1/8" Grid Template Graph - 4 sheets - 8 1/2" x 11"
Block Graph Template - Overall Size: 16" x 16" Grid size: 14" x 14" Block sizes: 8", 10", 12", & 14"
Border Design Grid - 25" X 52"
Sashing Design Grid - 25" X 52"
Whole Cloth Quilt Template Grid - Overall Size: 25" x 38" Grid Size: 24"x36"